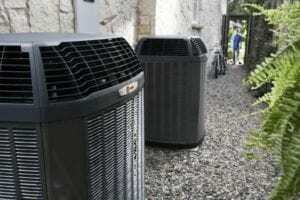 From sweltering summers to chilly winters, it’s important for homeowners and business owners in Southlake to have an HVAC system that they can depend on. Whether you need a new air conditioning system or sudden furnace repairs, Cote’s Mechanical can help. We have a team of highly skilled technicians ready to assist you with your heating and cooling needs. Our company provides 24/7 service for repairs so that our residential and commercial customers don’t have to deal with an uncomfortably hot or cold building interior. 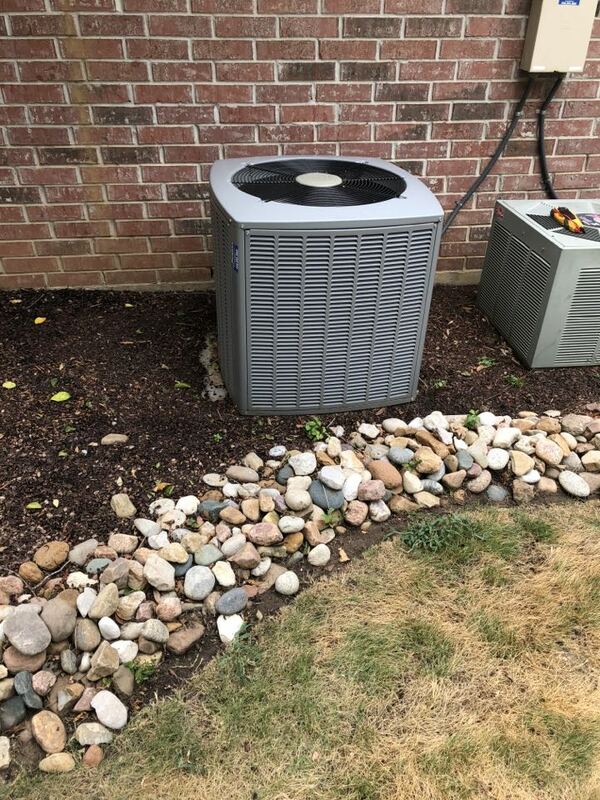 From new installations to seasonal maintenance, you can rely on Cote’s Mechanical for cost-effective, high-quality service. 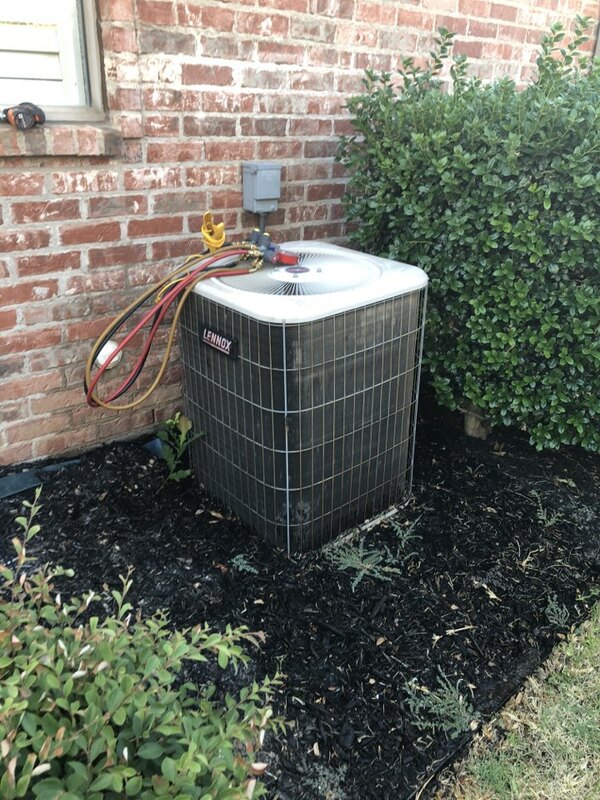 Our team offers the best A/C and heating services in Southlake so that we can provide our customers with peace of mind. 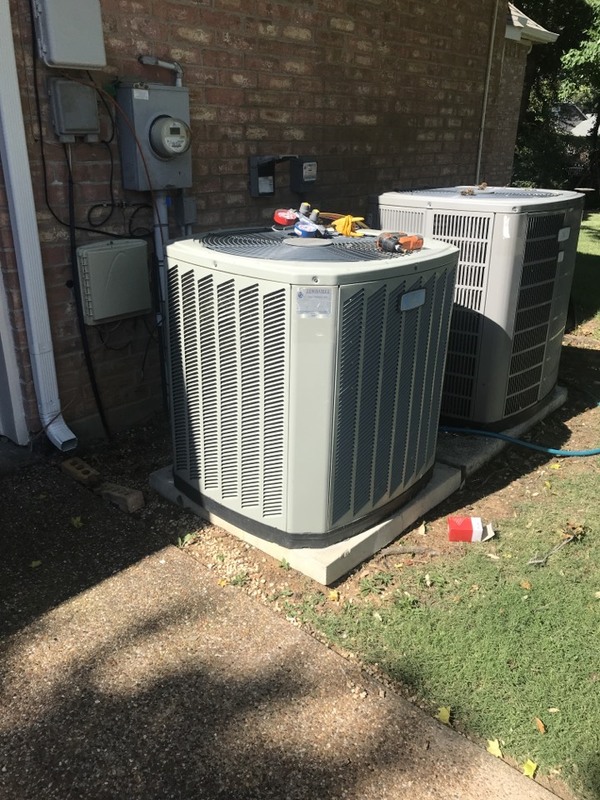 Don’t hesitate to call us for your heating and cooling needs; Cote’s Mechanical is ready and willing to provide you with HVAC services at your Southlake home or business. 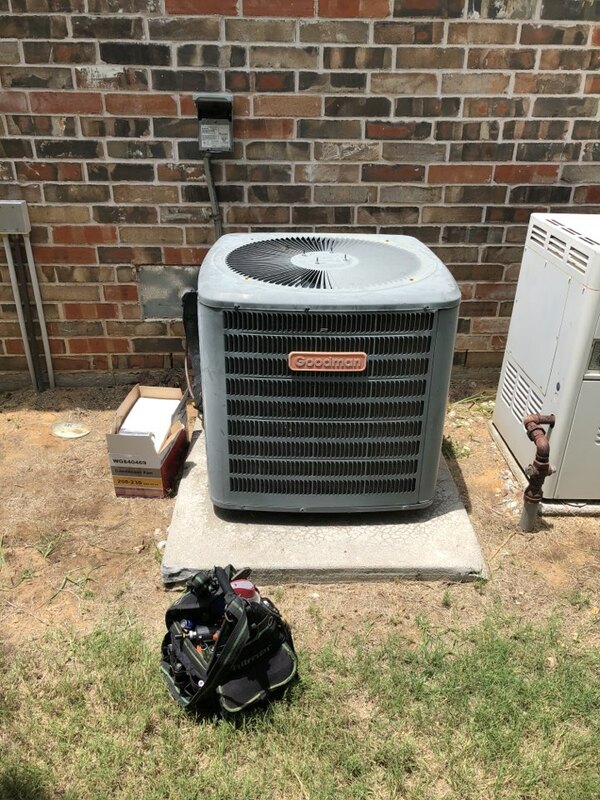 When you hire Cote’s Mechanical for HVAC services at your Southlake home or business, you can expect prompt, skilled, and outstanding service from licensed professionals with years of experience. 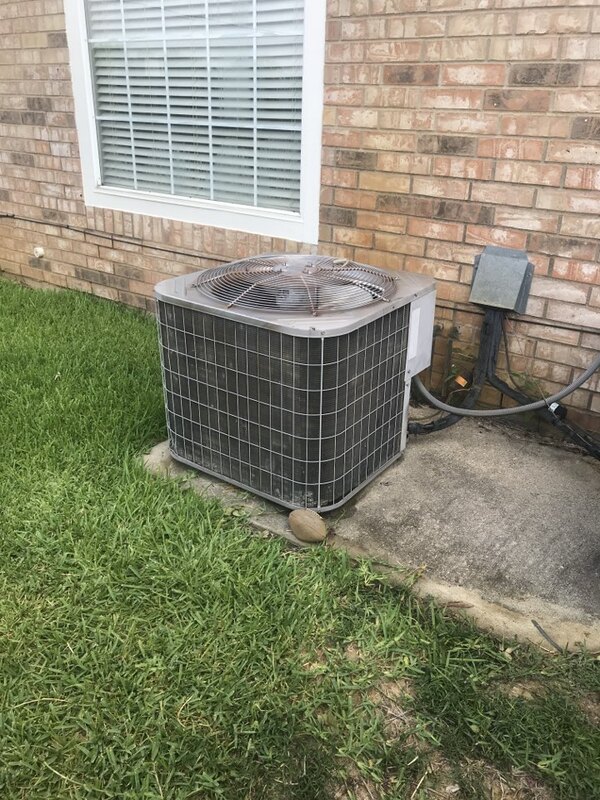 We offer reliable and superior A/C and heating systems installation and repair services in Southlake so that your system stays working for longer and you can stay comfortable. Cote’s Mechanical also offers other services for residential and commercial customers in the Southlake area. Our company can replace HVAC equipment for you to ensure that you have heating and cooling that’s up-to-date and more efficient. We also offer routine maintenance that helps your HVAC system remain in the best condition possible for many years. Whether you need maintenance on your air conditioning system or want to upgrade your heat pump or furnace, Cote’s Mechanical can help. Residential and commercial customers in the Southlake area know that they can depend on Cote’s Mechanical for all of their HVAC needs. Our commitment to providing quality customer service has earned us a reputation for being a top HVAC company in the area. In recognition of our exceptional service, Angie’s List has given us a Super Service Award. In addition, the Better Business Bureau has given us an A+ rating. 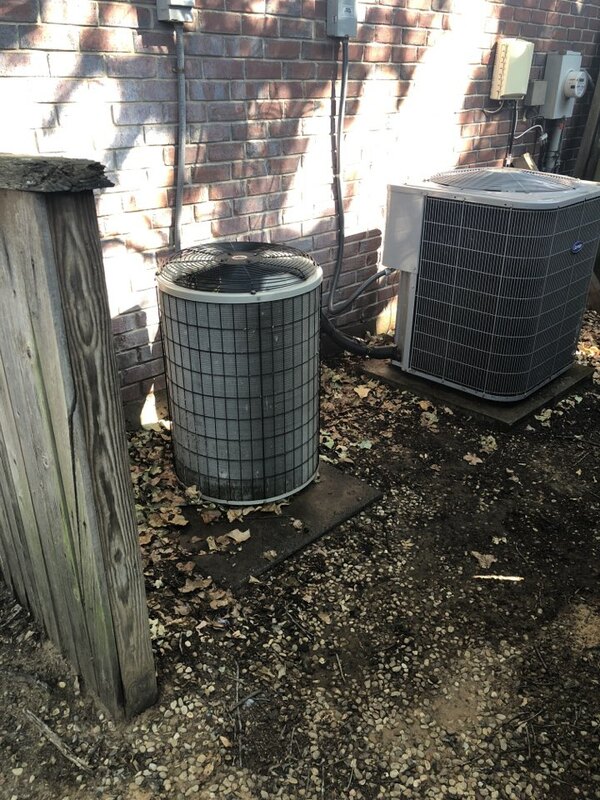 We’ve been repairing, installing and maintaining heating and cooling systems for Southlake customers since 2001. 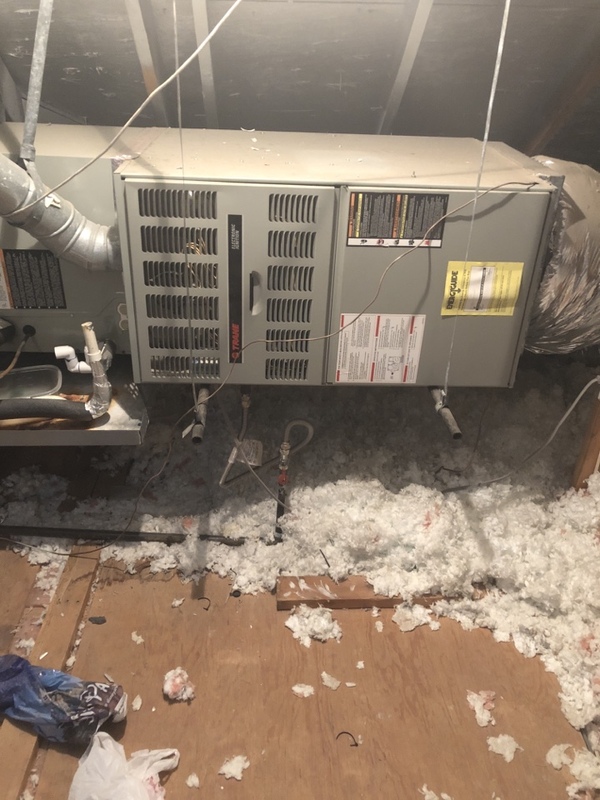 Our company’s co-owners Cote and Kristi Wyatt and our team of highly trained technicians pride ourselves on helping Southlake residents stay comfortable in their homes all year round. Cote’s Mechanical is certified as a Trane Comfort Specialist, which indicates that we’ve consistently met high service standards. The Air Conditioning Contractors of America (ACCA) has also accredited our company. Our customer reviews show just how committed we are to exceptional customer service. Many of these reviews mention the skills and reliability of our technicians. 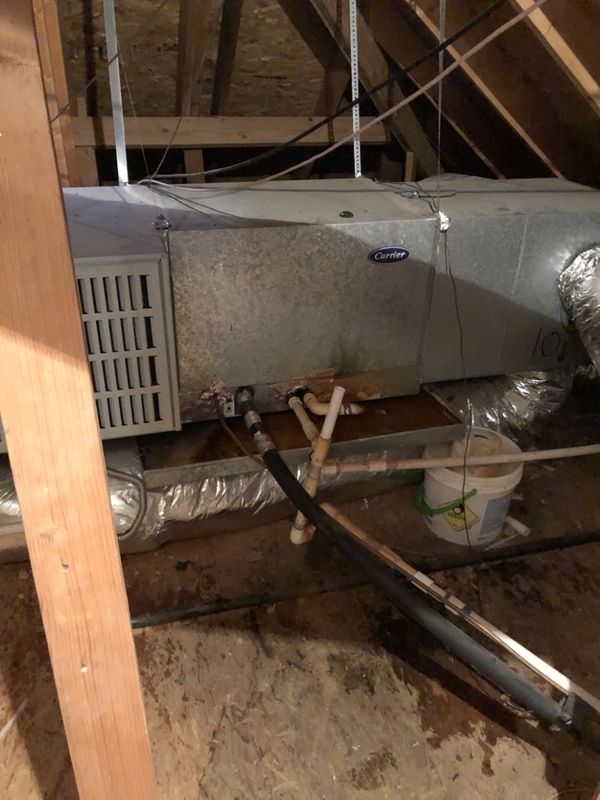 Customers have also praised how quickly our company is able to get their HVAC system back up and running – even during evenings and weekends, thanks to our 24/7 emergency services. The City of Southlake features high-end homes and high incomes for many residents. The average household income is $189,432, which is much higher than the Texas average of $54,727 and the U.S. average of $55,322. Homes in Lantana also cost quite a bit more compared to the U.S. and state average. The average home price in Lantana is $586,400, while the average for Texas is $142,700 and the average for the U.S. is $184,700. Residents of Southlake can reach nearby Denton via I-35E N, which is about a 40-minute drive. Driving to Dallas takes a little more than 30 minutes via TX-114 E, while driving to Fort Worth takes roughly 30 minutes via TX-121 S.
There are several ways that residents of Southlake can entertain themselves within the city limits. Explore the trails and watch for local wildlife at Bob Jones Nature Center, go fishing at Chesapeake Park, or let the kids enjoy the playground at Lonesome Dove Park. Take a historical tour of the city, or try out the Red Door Escape Room. Southlake also has numerous shopping and dining options, including TruFire and Calabrese Ristorante and Bar. Southlake offers a few different ways to help out the community. Residents can volunteer for the Great American Cleanup or help out the Public Library or Senior Center. Volunteers can also serve on the city’s Commissions, Boards and Committees and help out at community events. From heating and cooling repairs to new HVAC installation, you can rely on Cote’s Mechanical for all of your HVAC needs. When you need service for your Southlake home, contact Cote’s Mechanical. Our experienced HVAC professionals will provide you with prompt and dependable service. Craig provided an efficient diagnosis of our AC problem and rectified the issue in a timely manner. Excellent customer service - very polite and happy to explain what they found and how to fix it. I will use them again. Robert was great. Robert Bentley has been on a couple of occasions to our home. He is always on time and quick to get the job done. I would highly recommend him! Replaced igniter on rheem furnace. All good. Replaced capacitor on this trane furnace. All good at this time. Replaced capacitor on this Lennox cooling system. All good at this tone. Replaced capacitor and washed unit. Freon is good. Got this Lennox Ac system working great at this time. Added hard start also washed both condensers. Freon perfect. Both carrier Ac systems working great at this time. 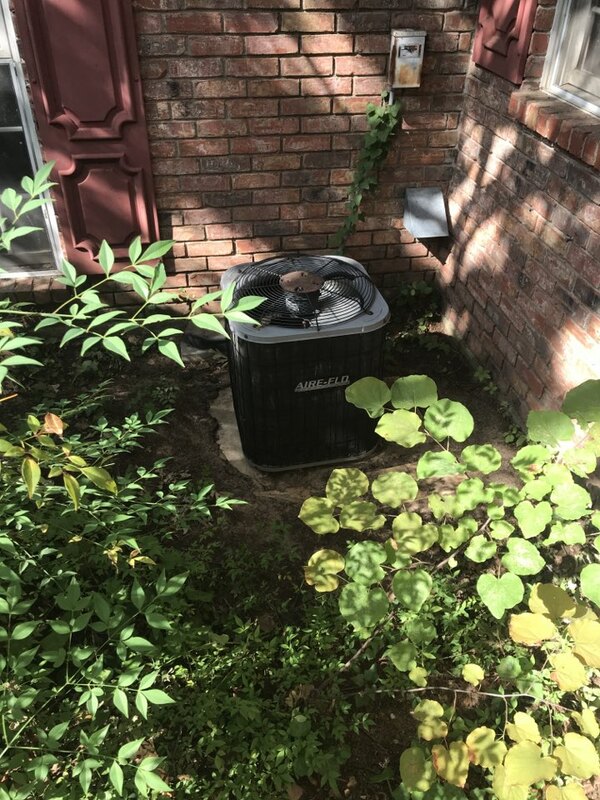 Replaced condenser fan motor. And checked Freon on this Goodman Ac. Working great now. Cleared drains on this carrier Ac system. All good now. 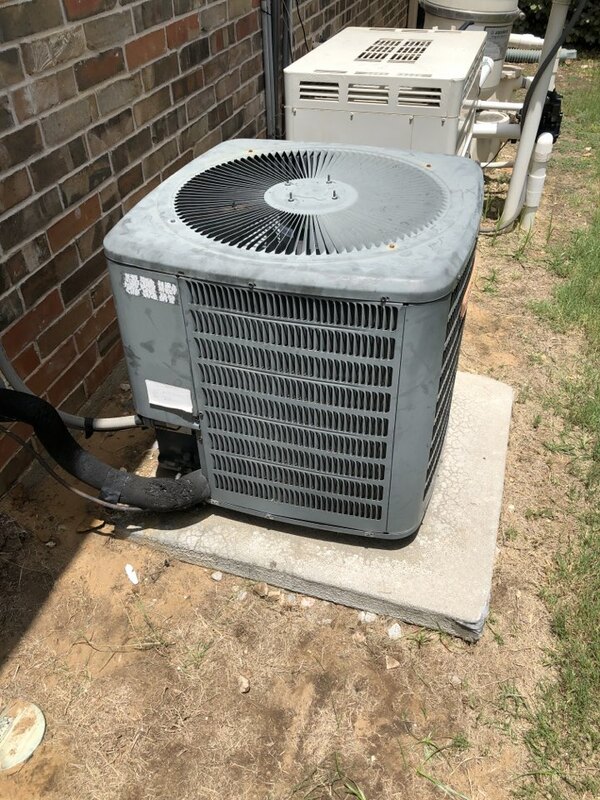 Replaced capacitor on this American standard air conditioning system. Freon is good. Working great at this time. Adjusted charge on this air-flow Ac. Working best it can at this time. 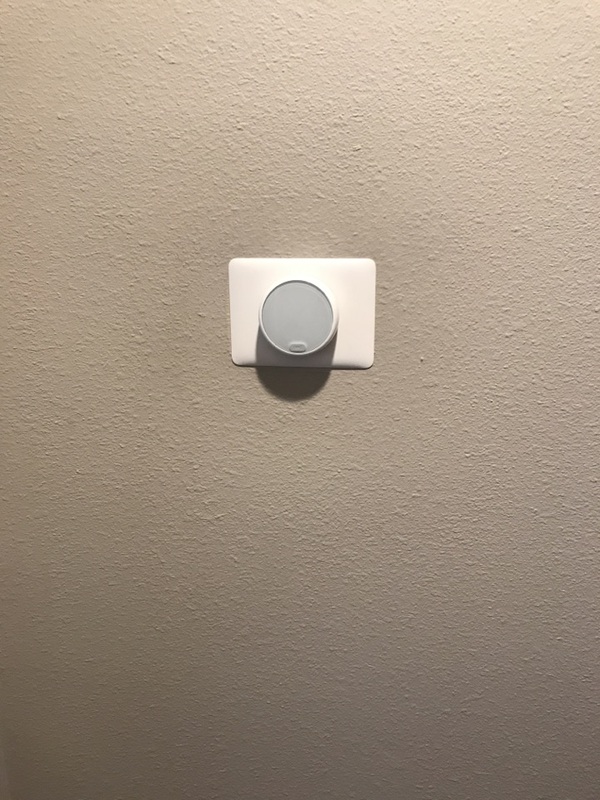 Installed new best for home owner. All good at this time. 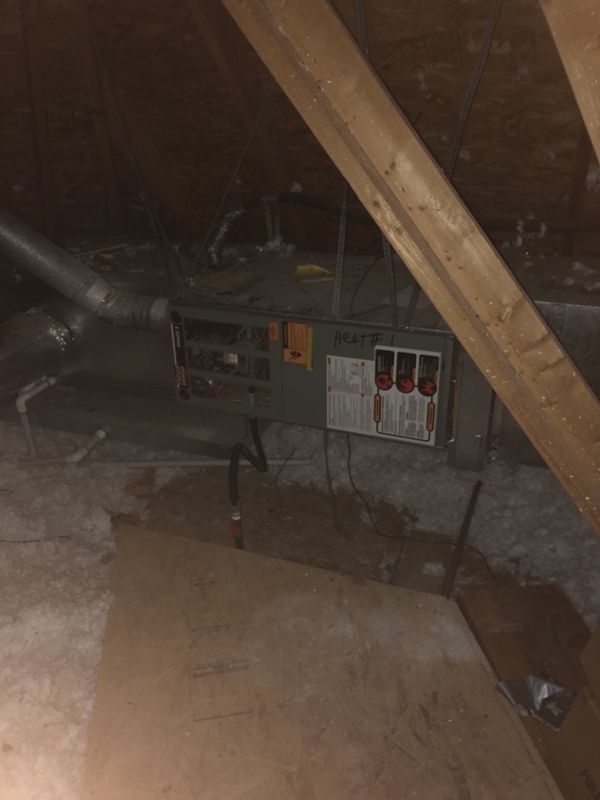 Replaced blower and added Freon back in that another company took out. Other company was trying to scam these people. Got them working perfectly at this time.